South Florida is home to more than 500,000 college students on over 70 campuses. The Tri-County area is a global gateway with more foreign-born people than any other place in the world. Less than 15% of the population is connected to the Church. 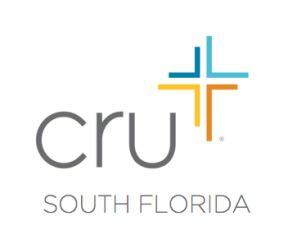 This is the Giving Page for Cru South Florida - Campus. 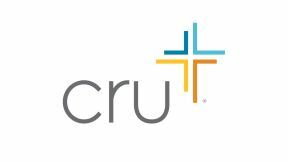 This ministry reaches the college students and faculty across the Tri-County area. By reaching these leaders, we can see lives, the community and the world changed.